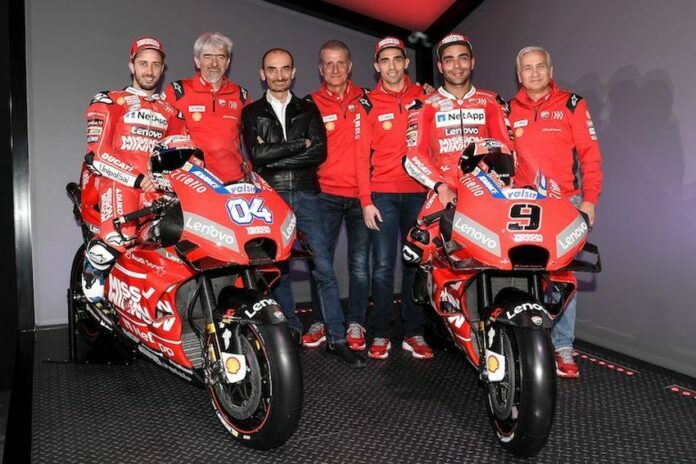 The 2019 factory Ducati squad comes with a completely new feel and look and that’s all thanks to the Philip Morris International Inc. initiative. The initiative is called “Mission Winnow” and it is a campaign which aims to raise global awareness of the company’s determination, passion and continuous evolution, while at the same time, highlighting the power of technology and science to build a better future. 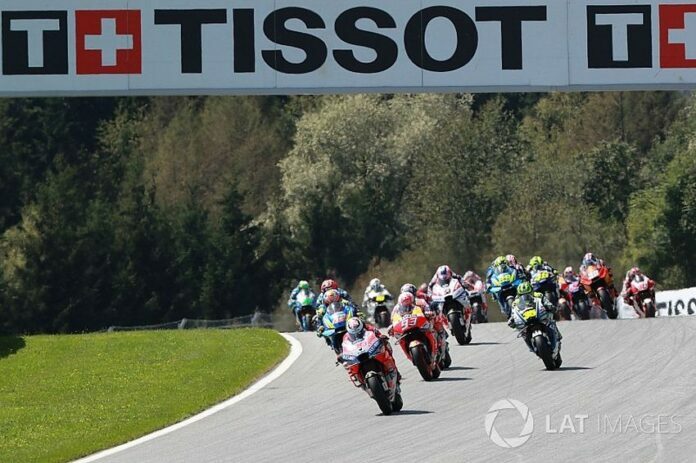 On February 6 the preseason testing begins for the 19-round 2019 MotoGP world championship at the Sepang International Circuit in Malaysia. Ducati is the first to reveal its latest machine, the Desmosedici GP19. Other manufacturers which will compete are Honda, Aprilia, Yamaha, and Suzuki. The presentation of the latest machine took place in Neuchâtel, Switzerland, at the Philip Morris International Cube. The president of Philip Morris, Miroslaw Zielinski, said that the massive glass structure is the home of the company’s development and research department. The tobacco giant funds a large part of the Ducati’s MotoGP program. Philip Morris International transitions from traditional tobacco products to E-cigarettes and aims for a smoke-free future. This is closely connected to “Mission Winnow Ducati”, as the word winnowing means separating good from bad and wheat from the chaff. 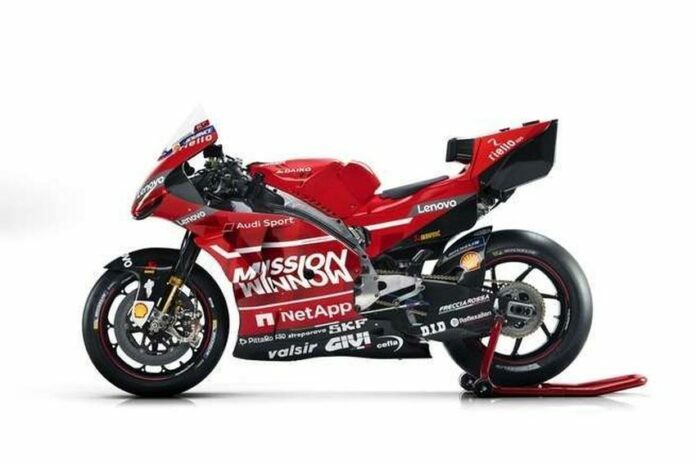 The Philip Morris company has been a partner with Ducati doe many years and they’re very much inspired by Ducati Corse. Dorna, the commercial rights-holder of both Philip Morris and MotoGP, launched a smoke-free-paddock initiative last November. Together with Dorna, the company can make a huge positive change for millions of MotoGP fans who smoke. Claudio Domenicali, CEO of Ducati Motor Holding, said that thanks to the MotoGP project, they can produce better performing and safer models. Based on the 2018 results, Desmosedici GP proved to be one of the most competitive bikes. 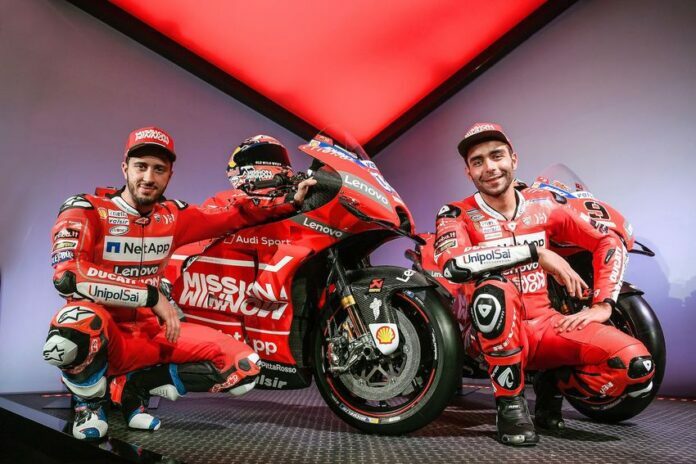 Andrea Dovizioso and Danilo Petrucci, the Ducati factory riders, unveiled the latest factory machine. Andrea Dovizioso shared that his and his team’s expectations are very high and that there is a great feeling regarding the bike. The other manufacturers will reveal their 2019 MotoGP machines in the coming days. How Is a Bike a Cool Investment?